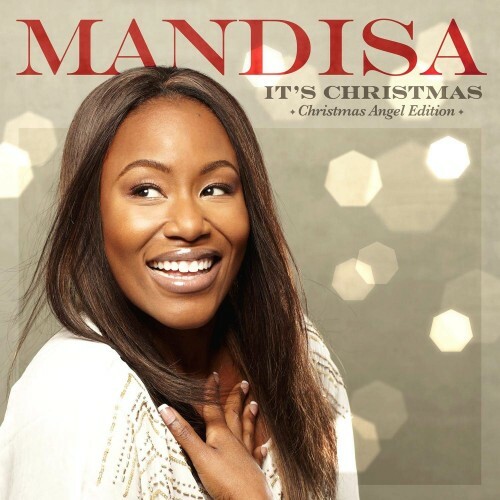 Coming off her most successful album ever, Mandisa returns with an updated Christmas album that features 3 brand new Christmas songs and 9 favorites. With over 660,000 albums sold, Mandisa’s music and message continues to connect with fans. Her latest album, What If We Were Real, has sold over 200,000 albums and features the breakout radio hits “Good Morning,” “Waiting For Tomorrow,” and the #1 AC single, “Stronger.” With widespread media coverage including The Today Show, LIVE! With Regis and Kelly, E!, Extra, Entertainment Tonight, US Magazine, People Magazine and CNN, this American Idol alum and two-time Grammy nominee continues to be a voice of encouragement and truth to women facing life’s challenges.